Emerson Treacy was born on September 7, 1900 in Philadelphia, Pennsylvania, USA. He was an American Actor, known for The prowler (1951), Okay, America! 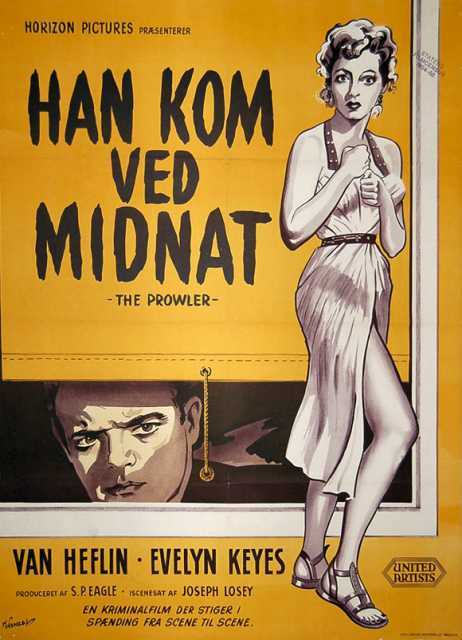 (1932), The Night of January Sixteenth (1956), Emerson Treacy's first movie on record is from 1932. Emerson Treacy died on January 10, 1967 in Hollywood, California, USA. His last motion picture on file dates from 1956.